Sign up below to receive updates, videos, and news about Autoset. But don’t wait too long before placing an order! 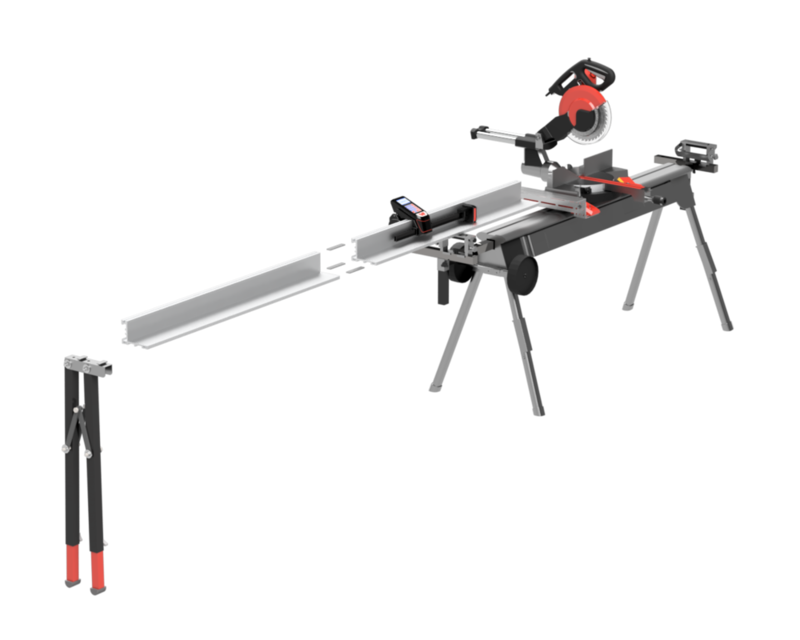 Our first 200 pre-order customers get Autoset for just $399 -- $100 off the regular price-- plus 8 feet of rail, all the hardware you need to attach to your miter saw or chop saw, a stand for portability, and priority shipping! Really excited about Autoset? Need something a little different? Looking for custom integrations? Let us know! Thank you! We'll keep you posted on our progress, and will let you know when your Autoset is ready to order. Keep an eye out for those special offers we mentioned! !